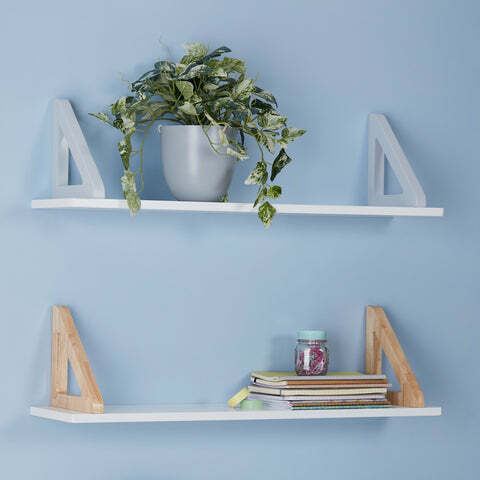 This Way That Way Shelf, White | Great Little Trading Co. These sleek shelves bring a designer feel to your storage solutions! You can hang them with the brackets upright to keep books neat, but they make elegant display shelves when hung the other way up. 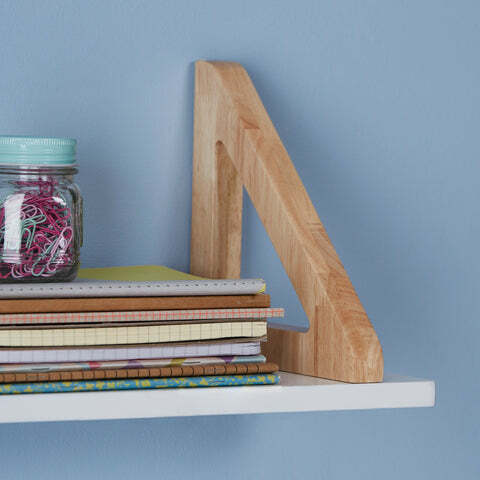 This shelf is as sturdy as it is smart. It includes wall fittings on the reverse of the brackets, but please use the fixings that are appropriate for the walls of your home. 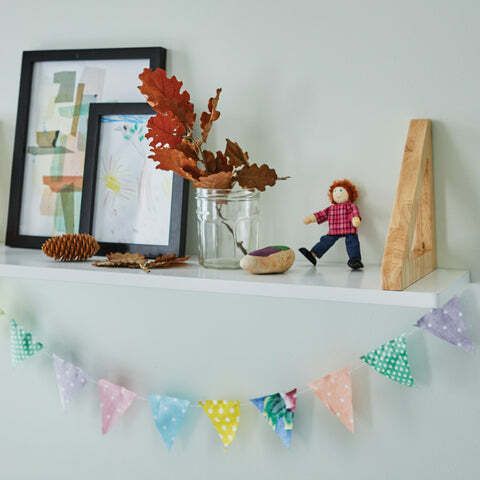 We love to see these shelves hung in groups to create a gorgeous wall feature. You can also add to your storage capacity with one of our Toy Boxes or some of our Abbeville Cube Storage.